In a new update, Instagram has made it easier to get feed updates on the topics you are interested in. Now you can follow a hashtag on Instagram and get all the updates of the hashtag on news feed. With this update, Instagram has become better. We all want to follow updates of interest but we have to follow the accounts that regularly update that topic. But we also have to bear their family updates even if we do not want to see that. But you can solve this issue by following a hashtag. 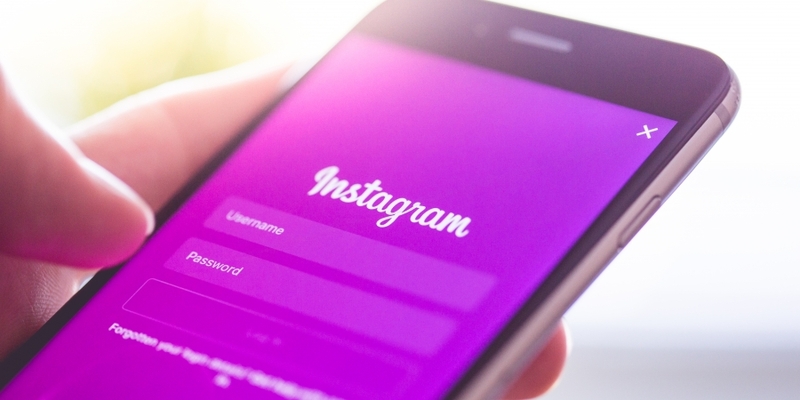 In this post, I will show you how to follow a Hashtag on Instagram. I will also tell you everything you need to know about following a hashtag on Instagram. Follow these steps to follow hashtags on Instagram. Step 1: Open the Instagram app and go to explore tab by tapping on the search icon. Step 2: Here search for the hashtag you want to follow and tap on it from the suggestions. Step 3: On the hashtag page, you will see the updates using the hashtags along with a button to follow the updates of the hashtag. Tap on follow button to follow this hashtag. Now you have followed the hashtag. You can follow as many hashtags you want. Instagram also has an option to report if you do not like a post on your feed by the followed hashtag. It will help Instagram to understand what kinds of posts from the hashtag updates show on your Instagram feed. Just tap on three vertical dot icon at the top right side of the post. Instagram also manages the list of hashtags a person follows. You can check the list of hashtags followed by a person in the same way you could see the list of accounts a person follows. Just visit the profile and tap on Following to see the following list. The following list now shows separate tabs for People and hashtags. Now you know how to follow a hashtag on Instagram. You can use the given steps to follow the hashtags and see feeds related to it on your feed. You can also see what hashtags an account is following on Instagram. I hope this article was clear and explained everything you need know about Following a hashtag on Instagram. If you still have anything to ask, you can always leave comments.